The derby would be nothing without the countless hours put in by volunteers. 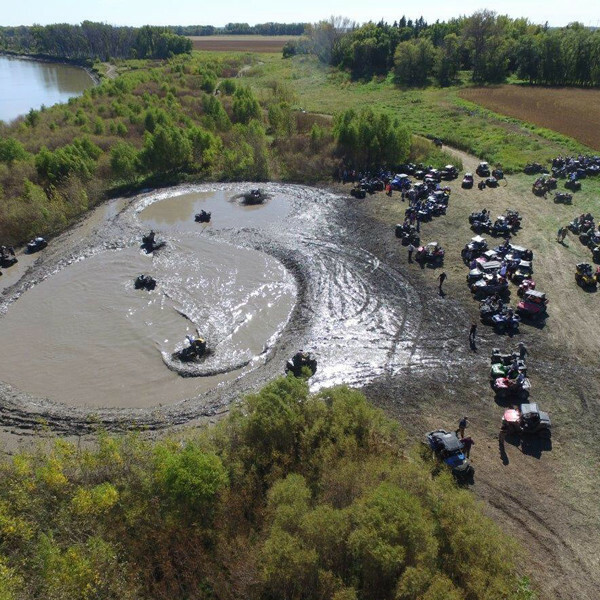 The St Jean ATV Derby Committee would like to thank all our guests, volunteers, sponsors and all the land owners that give us permission to have access to their land. 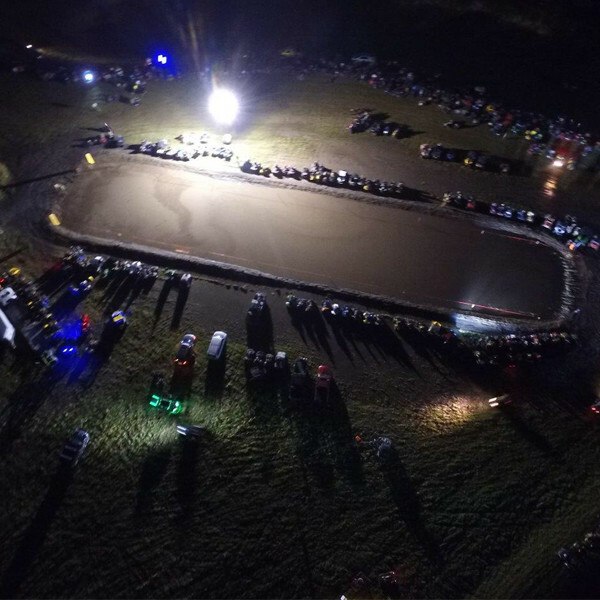 These are the people that make this derby a success! For those of you wanting Raffle tickets to Win a 2018 Can Am Commander 800 they are $20 per ticket. Call or Text Mike at 1-204-712-7145 or Pat at 1-204-209-0252 to purchase a ticket or you can click on the link below and pay with Paypal. Click here for this year’s prize winners. 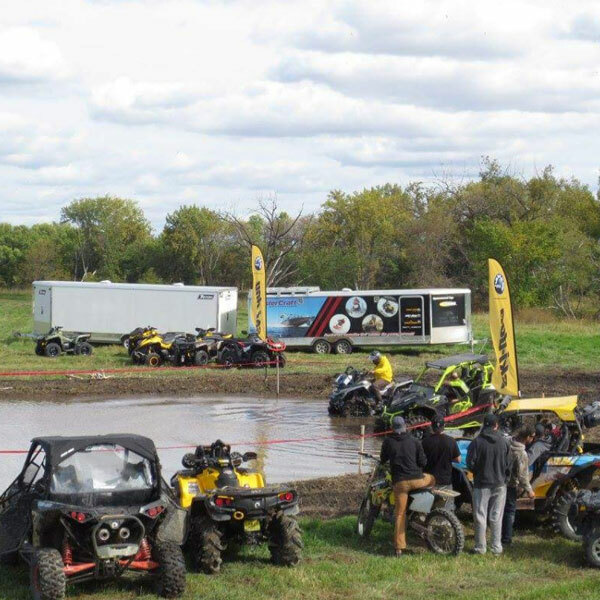 Congratulations to the St. Jean Firefighters for raising $1,500 at this years Quad Wash station. They will be donating the entire $1,500 to the Canadian Fallen Firefighter Memorial Ceremony. To book your 2018 camping site click on the PayPal link below. It’s $60 for the weekend per camper or tent. We have live bands and a bar all weekend long with security on duty every night. Please add your phone number in the PayPal comments in case we need to contact you. We also ask that you print a copy of your PayPal receipt and show it upon park entry. Book your campsite before they’re gone. You could be the winner of this year’s poker derby. 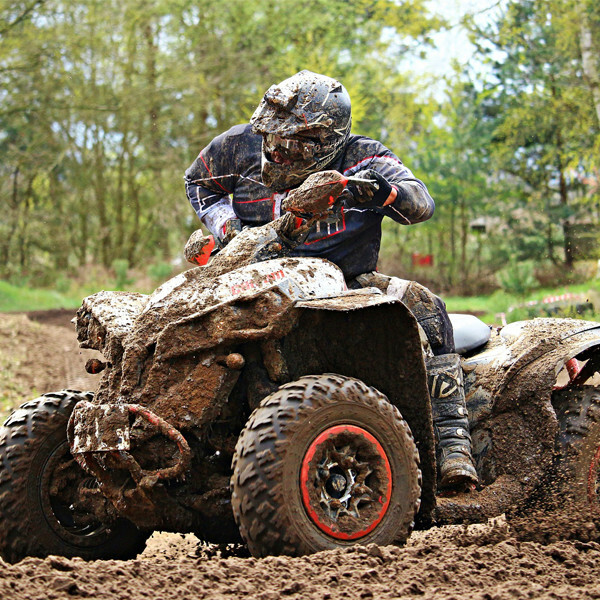 ATV derby is much closer than you think. © 2018 INFUSION IT. ALL RIGHTS RESERVED.